Who springs to mind when you think of your favourite Disney character? Whoever you’re thinking of, they’re probably young and beautiful. The older characters in Disney films are often overlooked, mostly because there are so few of them to start with. Although the average number of older characters in Disney films has been steadily rising since the 1940s there are still only an average of 3.8 older characters in each film. Moreover, a recent study of 34 Disney animated feature films identified that 61% of older characters are classed as minor characters. This means that of the already small number of older characters in Disney films, many of these are only peripheral characters. Obviously these films are meant for young people and so it makes sense to make films about characters they can relate to. However, the absence of significant older characters is highly problematic since it prevents children from learning about the dynamics of parental relationships and understanding authority structures. There are many theories circulating about why parents are absent from so many Disney films. Don Hahn, who produced The Lion King and Beauty and The Beast (to name a few), provides two highly plausible reasons. Firstly, he suggests that Disney films are ‘about that day in your life where you have to accept responsibility’ and it’s much easier to show that moment when the character has no parents to depend on. The second theory is a little more far-fetched. In the 1940s, Walt Disney bought his parents a house. However, sadly when they moved into the house the furnace leaked and as a consequence his mother died. Hahn suggests that Walt felt personally responsible for the death of his mother and that this haunted his subconscious and led to the absence of parental figures, particularly mothers, in Disney films. However, it is not just the lack of older characters that is disturbing, but also the way in which those few older characters are depicted. If you think of older characters in Disney films who do you think of? The wicked Queen of Snow White? Sleeping Beauty’s Maleficent? Cinderella’s cruel stepmother? Although there are obviously some exceptions (such as Flora, Fauna and Merryweather in Sleeping Beauty), older characters are generally shown in a pretty terrible light. The aforementioned study discovered that 25% of older characters are depicted as grumpy, angry or stern and 12% are portrayed as evil or sinister in Disney films. Most overwhelmingly, the study revealed that a staggering 42% of older characters could be described as negative characters. However, this statistic masks a disturbing truth. When the characters are separated by gender it becomes apparent that there is a discrepancy: only 29% of older men are portrayed negatively in comparison to a staggering 54% of older women. 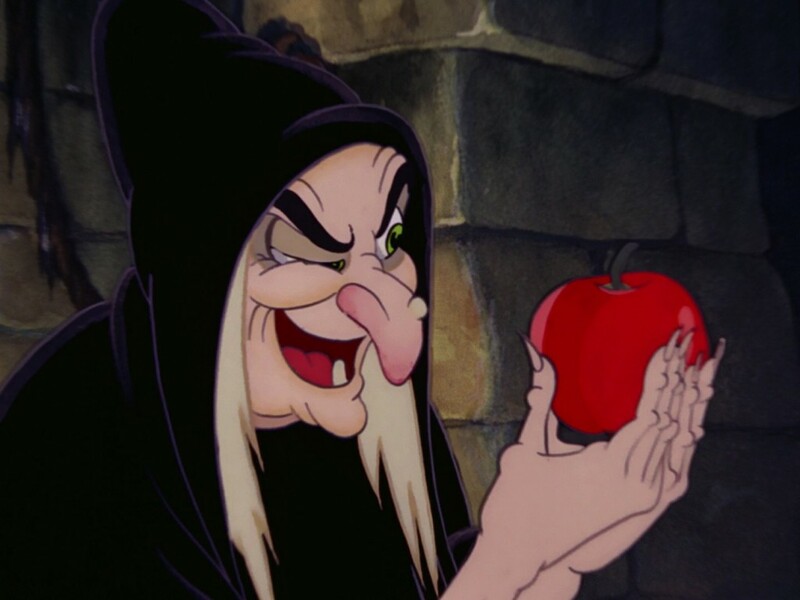 The trope of an evil older female has existed for hundreds of years across many cultures. For instance, in African folk tales the figure of an old witch who destroys people’s souls was common. A similar figure is present throughout English literature in the fairy tales from which so many of Disney’s films are drawn. Although it could be argued that Disney is simply remaining truthful to the original stories in their depictions of these characters, their tendency to deviate from the original story in many other aspects negates this as a valid excuse. To perpetuate this trope feels archaic and inappropriate and reinforcing it so vehemently in films intended for children could have detrimental consequences. To understand the dangers of depicting older people negatively we can look to two social theories. Firstly, the Social Learning Theory which dictates that human learning is influenced by people and events presented in the media. Secondly, the Cultivation Theory, which suggests that the more time spent watching TV, the more the viewer will come to see the real world in terms of the values, portrayals and ideologies delivered by television. Essentially, both theories point to the fact that repeated exposure to negative depictions of older characters through Disney films is likely to lead children to distrust and dislike adults. Indeed, studies have found that ‘children dreaded the thought of growing old because old people were, in their minds, seen as uglier, dirtier, less helpful and less healthy than young people’ as a consequence of watching these films. The obvious exception to this trend of vilifying older characters is the charming Up, which tells the story of the elderly Carl. Another notable exception is Despicable Me as Gru readopts the girls he had originally adopted and raises them as his own children. In both of these films we see examples of older adults being portrayed in an irrefutably positive light and behaving as admirable father figures. 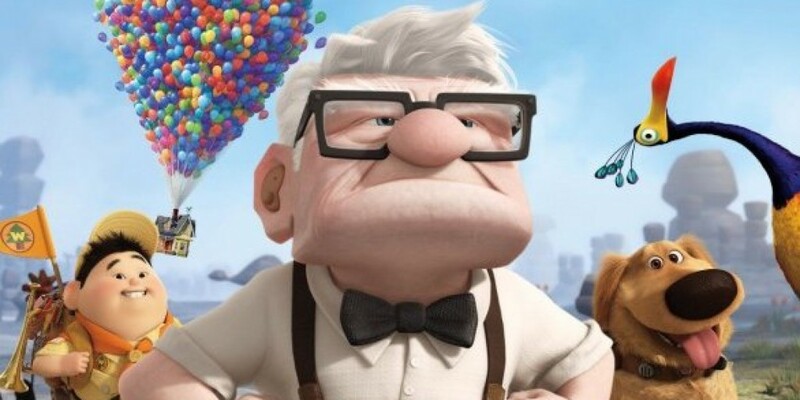 These exceptions prove that children do still find films about older adults entertaining and enjoyable and hopefully their success will pave the way for improving the depictions of adults in Disney animated features in the future. Films such as Disney’s are undeniably hugely influential in forming the world views of many children. Imbuing children with these negative depictions of older adults is likely to alter their perceptions of adults in the real world. As the tide begins to turn against racial and gender stereotypes, we can only hope that more attention is given to the elimination of ageist stereotypes.